The Nightcruisers have been servicing the Mandurah and Peel Region for over 25 years now. In the past all tours and transport have gone to the Perth Nightlife, Swan Valley areas or Festivals. These are very popular and the Nightcruiser Booking Crew have some great Venue deals to pass onto you which included free $100 bar cards, discounted drinks, free booked VIP entry to Nightclubs including the Eve Nightclub at the Crown Casino. 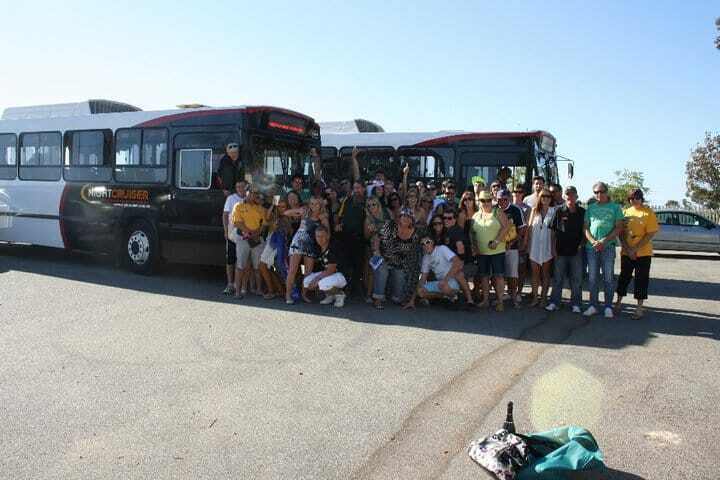 Now also available are local Mandurah Party Bus Tours both night or day tours.